As mobile devices continue to gain popularity, manufacturers are churning out new phones quicker than we can buy them. Keeping up with the latest and greatest can be a daunting task, so to make things a little easier for you, we’ve compiled a list of the top 5 phones for each of the U.K.’s biggest carriers, including O2, Vodafone, Orange, T-Mobile and Three. 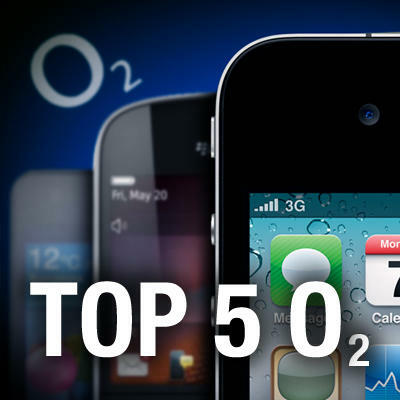 This week we’ll start with the top 5 phones on O2. 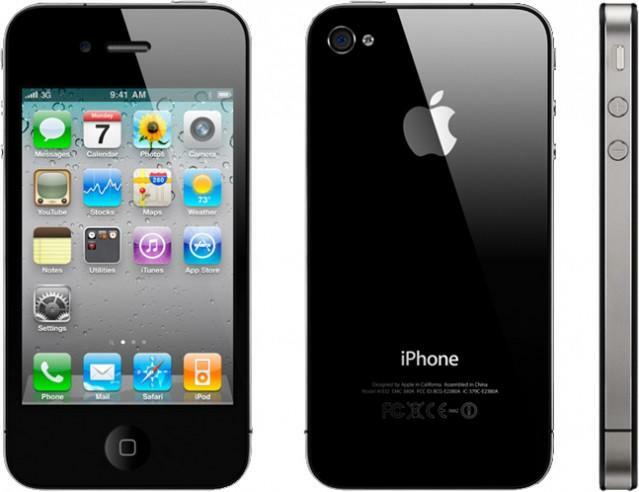 A list of the top 5 phones isn’t complete without Apple’s iPhone — the device that fueled smartphone popularity when it first launched in 2007. Despite being over a year old now, the iPhone 4 is still one of the best devices available, mainly thanks to its fantastic operating system and the expansive library of third-party apps available from the App Store. The hardware isn’t too shabby either, with Apple’s 1GHz A4 processor, a 5-megapixel camera, and that awesome Retina display. 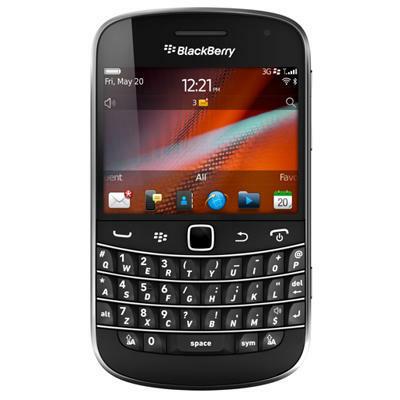 Despite the general consensus surrounding RIM’s pending demise, the BlackBerry maker has done a fantastic job of producing a great smartphone with the new BlackBerry Bold 9900. Our own Jon Rettinger believes it’s the best BlackBerry yet, and we think you’ll agree. This device gives you the best of both worlds with BlackBerry’s traditional QWERTY keyboard, as well as a beautiful 2.8-inch touchscreen. This device is thin, fast, and one of the first to ship with RIM’s latest BlackBerry 7 operating system. Samsung’s second-generation Galaxy S is the company’s most popular handset to date, selling a staggering 5 million units in just 85 days on the market. And there’s a good reason for that: this device is packing some serious specs. It features a 4.27-inch super AMOLED touchscreen at a resolution of 800 x 480, a super speedy 1.2GHz dual-core CPU, an 8-megapixel rear-facing camera, and a 2-megapixel front-facing camera, plus 1GB of RAM — all of which is packed into a svelte 8.49mm-thick shell. The Sensation is HTC’s best Android-powered device on O2, and if you’re not keen on the Samsung Galaxy S II, this is the Android device you want to stick your money on. 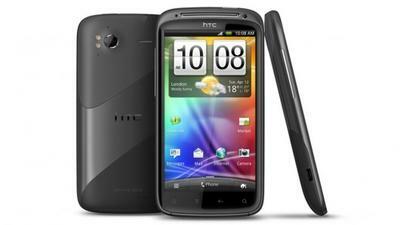 The Sensation has a 1.2GHz dual-core processor powering the Android Gingerbread 2.3 operating system. It has a 4.3-inch qHD display at a resolution of 540 x 960, an 8-megapixel camera with auto-focus and an LED flash, 1080p video recording, and of course HTC Sense. 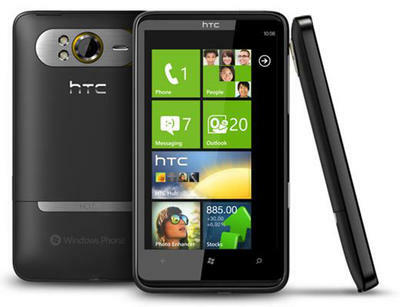 While the Sensation is HTC’s best Android-powered device, the company also makes a fantastic Windows Phone 7 handset called the HD7 — and it’s exclusive to O2! If you’re a Windows Phone fan, the HD7 is the best device for you from O2. It packs a 4.3-inch Super LCD display at a resolution of 400×800, a 1GHz Snapdragon processor, a 5-megapixel camera, and 720p HD video recording. So that’s our top 5 phones on O2 right now, though things are likely to change a little when the BlackBerry Torch 2, the HP Pre 3, and of course, the iPhone 5, finally make it to the carrier. Does you device feature in the top 5? Do you think there’s a phone we’ve missed? Let us know your favorite device in the comments below.